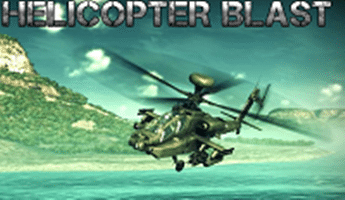 Enjoy Helicopter Blast, the first person helicopter shooting game. Your mission as an elite helicopter pilot is to destroy enemy tanks. Shoot your way through hostile land.